Achieve REAL balance and clear your mental and emotional spaces while enjoying the physical healing benefits of restorative salt therapy. Join me for a 75-minute wellness workshop (inclusive of a salt room session), and explore the benefits of owning your REAL energy and fine-tuning its frequency. Guided meditation & visualization, reflection, and/or journaling may be integrated into this inspirational salt room experience. Limited interactivity may organically arise depending upon theme. Reserve your spot today! Achieve REAL balance and clear your mental and emotional spaces while enjoying the physical healing benefits of restorative salt therapy. Join me for a 90-minute wellness workshop (inclusive of a salt room session), and explore the benefits of sharpening your REAL intuition and tapping into the invisible guidance that is always accessible. Guided meditation & visualization, reflection, and/or journaling may be integrated into this inspirational salt room experience. Limited interactivity may organically arise depending upon theme. Reserve your spot today! Achieve REAL balance and clear your mental and emotional spaces while enjoying the physical healing benefits of restorative salt therapy. 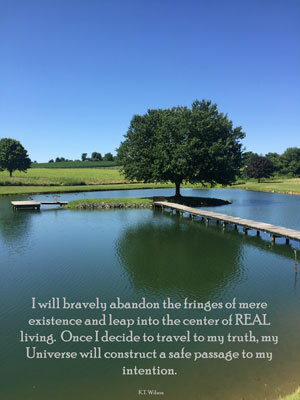 Join me for a 90-minute wellness workshop (inclusive of a salt room session), and explore the benefits of using creative and intentional visualization to manifest the life experiences you desire. Guided meditation & visualization, reflection, and/or journaling may be integrated into this inspirational salt room experience. Limited interactivity may organically arise depending upon theme. Reserve your spot today! 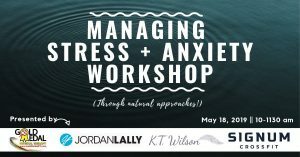 Gain inspiration from local wellness, nutrition, fitness, and medical experts, and receive insights and actionable resources that will help you reduce stress and anxiety in natural ways. 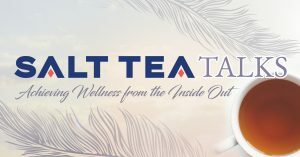 Topics of discussion will touch on nourishing the body, mind, and heart through diet, movement, meditation, physical therapy, and intentional focus on self-awareness and life balance. This event is free and open to the public. Sign up today by calling to register @ 443-987-6662! Preserve & Cultivate Your Authentic Self-care Practice with REAL Ritual and Routine. Join me in the 3rd session of this inspirational series, and learn to cultivate more peace and joy in your moments and days by creating a consistent and authentic REAL self-care practice. 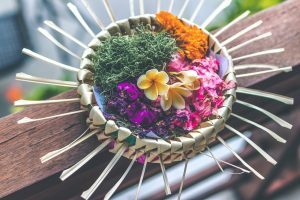 Give yourself the time and space to explore how incorporating simple but meaningful rituals into your morning, daytime, and evening routines can infuse your self-care regimen with positive energy. This 90-minute workshop may integrate guided meditation & visualization, reflection, journaling, and small group discussion. Reserve your spot today! Achieve REAL balance and clear your mental and emotional spaces while enjoying the physical healing benefits of restorative salt therapy. Join me for a 90-minute wellness workshop (inclusive of a salt room session), and explore simple ways to renew and refresh your daily routine through integrating mindful moments. Guided meditation & visualization, reflection, and/or journaling may be integrated into this inspirational salt room experience. Limited interactivity may organically arise depending upon theme. Reserve your spot today! 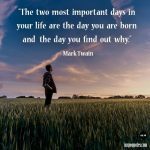 We live in a society in which uncertainty is the new norm, and our capacity to remain flexible and flowing is key to cultivating balance and joy. 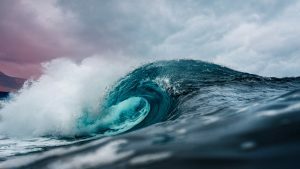 In this new series, we will collaboratively explore ways to fine-tune and channel the flow that runs through and across all areas of our life experience. In the safe and welcoming space of the Yoga Centric studio, we will examine ways to embrace and enrich the flow of our minds, our bodies, and our souls, deepening our sense of community and connection as we share insights, create, eat, meditate, reflect, journal, and (of course) flow through movement. These once monthly workshops will be held on Sundays – details and cost TBD. 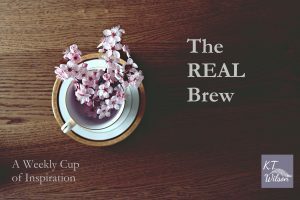 Subscribe today, and receive a comforting cup of weekly inspiration and insight in the REAL Brew e-post! As a subscriber, you will be among my first friends notified of important information, events, & blog updates. Get REAL now, and enter your first name and email in the gray box to the top right of this page!! Interested in sharing your REAL thoughts? Want to hear the REAL Tea about something specific?